The Bahrain Tourism and Exhibitions Authority (BTEA) announced that it will be hosting four major weddings, with more than 2,000 guests arriving via Gulf Air, the kingdom's national carrier. “We are pleased to be hosting four major Indian weddings in the upcoming months which will contribute $5 million to the kingdom's GDP and further promote Bahrain as a prime wedding destination. The weddings will be held during the period between November 2018 and February 2019,” said the advisor to the Bahrain Tourism and Exhibitions Authority, Dr Ali Hassan Follad. 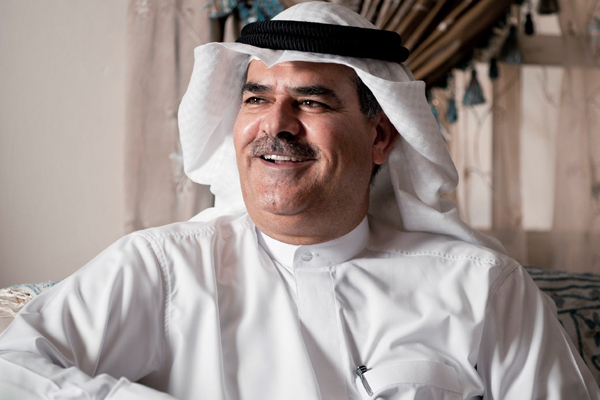 “The BTEA aims to provide the needed support to seamlessly host weddings in Bahrain by providing turn-key solutions including organising logistics, venue selection, in addition to liaising with suppliers and industry professionals such as Gulf Air,” he added. Bahrain boasts a number of five- and four-star hotels with a fully dedicated service sector that is able to offer all services from food and beverages, entertainment and unique wedding concepts.